The Glasgow Declaration, signed by the then Cabinet Minister for Health, Alex Neil, enshrined “timely diagnosis” (below). 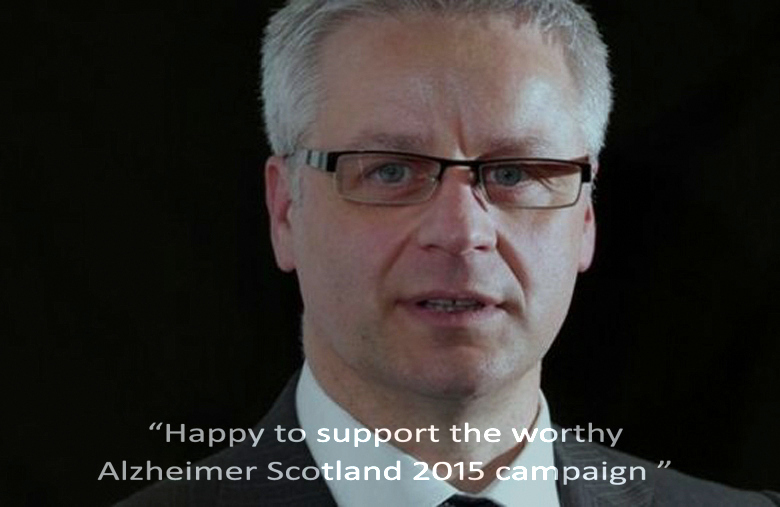 It has now been signed by 1815 individuals and 50 organisations across Europe. This international agreement does not advocate early diagnosis. It would seem to me that is virtually impossible to open a newspaper or watch any form of broadcast media today without being made aware of dementia or “Alzheimers”. Instead we might ask, all as ‘critical friends’, the evidence and ethics behind such “awareness campaigns”. Furthermore, in seeking health, should we be more wary of simplified messages that might carry unintended consequences such as anxiety, fear, ageism and stigma. Next Post “All in the past”: well, no. Reblogged this on Chrys Muirhead . Well said. Thank you for saying it.